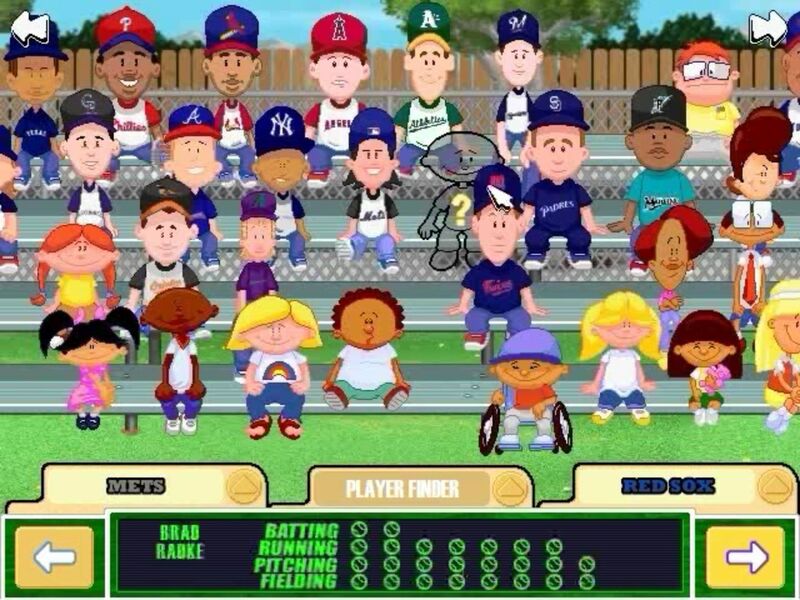 Backyard Baseball 2003 is the sequel of the original Backyard Baseball and Backyard Baseball 2001. It is a baseball sports game developed by Humongous Entertainment and published by Infogrames in 2002. Double click on “AutoRun.exe” – the game setup should launch. Follow on-screen instructions to finish installating the game.